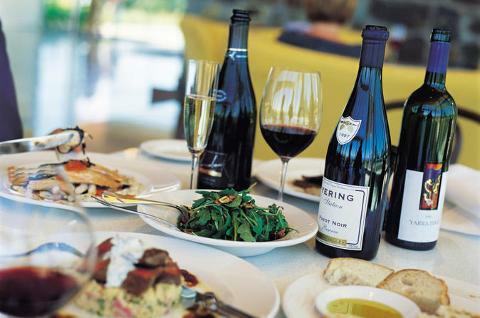 Yarra Valley Day Tours is a small group tour (max 10 guests) with a BIG experience. Pickup from Melbourne CBD between 9am and 915am, returning at 5-530pm. St Pauls Cathedral on Flinders Street is the "central pick up location" Informative information from our friendly and professional tour guide. 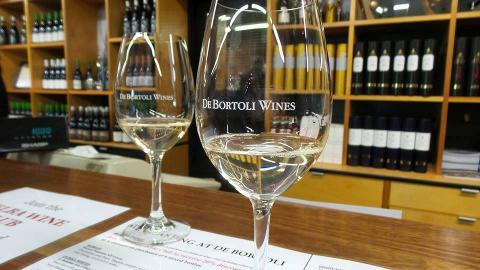 Your day starts at the De Bortoli Winery, a third generation, Italian family owned winery and one of the biggest wine producers in the Yarra Valley. Here we enjoy a hosted tasting of cheese from the Cheese Maturation Room matched perfectly with their Yarra Valley estate wine and award winning range of fortified wines. We then continue our journey to the other side of the Valley to see Coombe, The Melba Estate, the once home of Australia's first opera diva Dame Nellie Melba . Coombe Yarra Valley is one of the most unique gourmet and cultural destinations in the world. Set on 7 acres of beautifully landscaped gardens, including the oldest swimming pool in Victoria. At the cellar door you will enjoy a tasting of 2014 sparkling Coombe blanc de blanc upon arrival matched with a freshly shucked Sydney Bay oyster with red wine vinegar and shallot dressing. 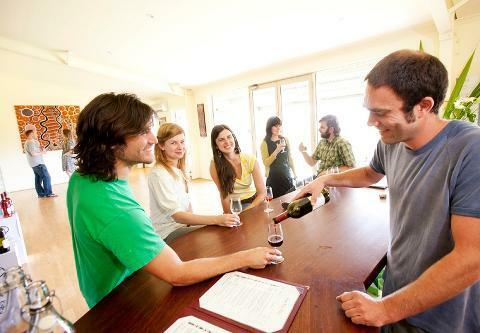 Then enjoy a tasting of the highly awarded Coombe range of wines in the welcoming cellar door. Nestled in the heart of the Yarra Valley is our next stop where you enjoy lunch at the beautiful, family owned Tokar Estate or Tramonto Kitchen and Bar. Both lunch experiences let you sit back and enjoy the amazing views and a 2 course lunch with wine. Lunch at Tokar Estate or Tramonto Kitchen and Bar Tokar Estate or Tramonto Kitchen and Bar are wonderful lunch destinations and provide the option of alfresco dining in warmer weather. Both are long time favorites for locals and international travellers with warm and inviting service and the very best local produce. Your main meal is served with a perfectly matched with a glass of wine. Gluten free and vegetarian palates are catered for. Please let us know in advance. Helen and Joey Estate and a unique, relaxed and informative wine tasting experience. A perfect way to end the day, with wines of exceptional value. Established in 2010 with 85 acres under vine, Helen and Joeys are a fabulous new addition to the world class wineries of the Yarra Valley. 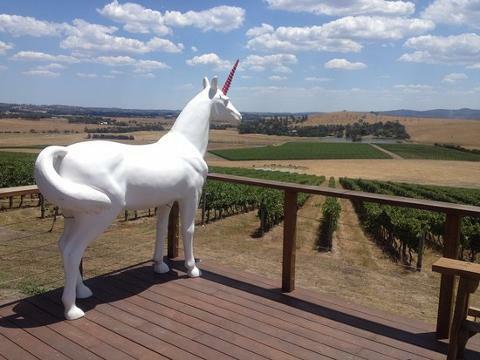 Spectacular views from the patio you can enjoy a tasting on the patio or at the cellar door of 3 fantastic ranges of estate and reserve wines. 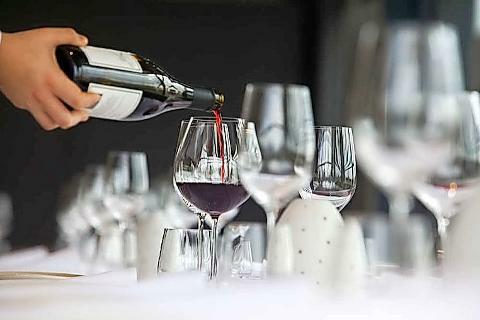 Epicurean reserve the right to make changes to the itinerary, order and timing for the best cellar door and tour experience. 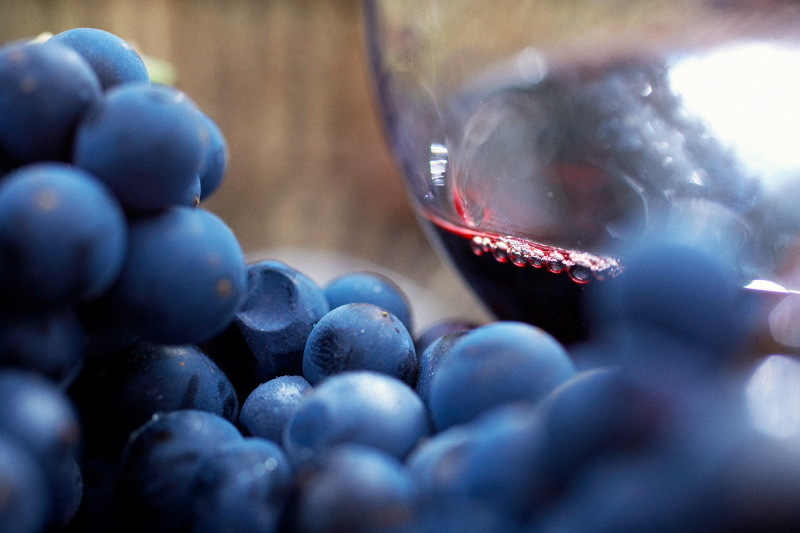 We also endeavour to tour to the pace of the group which may mean 4 or 5 wineries on the day.